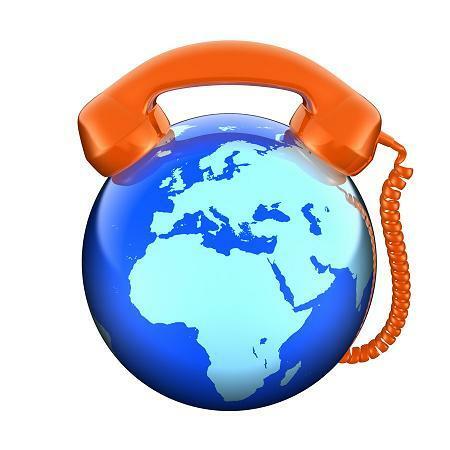 Cab Grid Pro offers the option to have customers select their international dialling code when entering their phone number on the booking form. This can be disabled by setting it to off in the Twilio SMS text message section of the OPTIONS tab on the Cab Grid Pro Wordpress admin page. 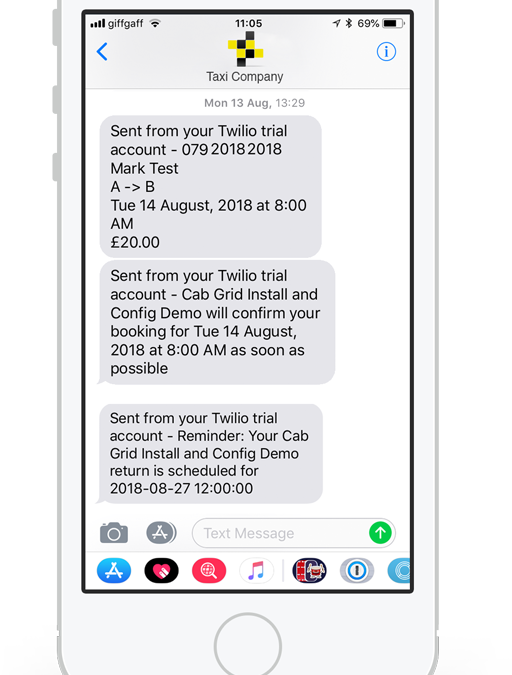 How to configure Cab Grid Pro version 5 (or higher) and Twilio to send SMS text messages in various circumstances, including booking requests, confirmation or cancellation messages, and more. 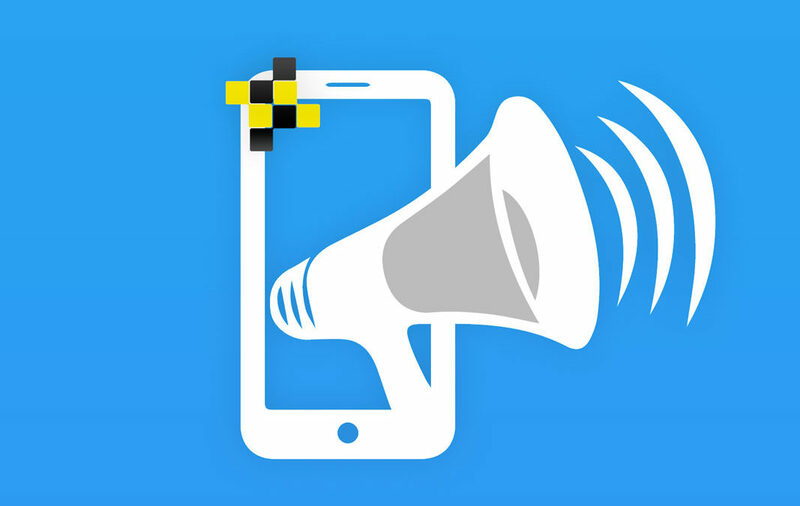 Automatically remind customers about upcoming bookings via SMS text message or email with the Booking Management Add-on v2.2. Schedule up to two reminders to be sent ahead of both pick-up and return journeys.